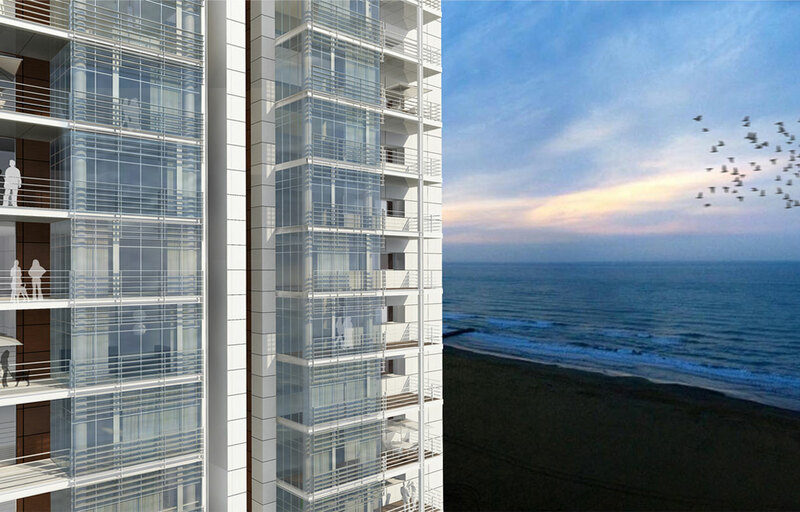 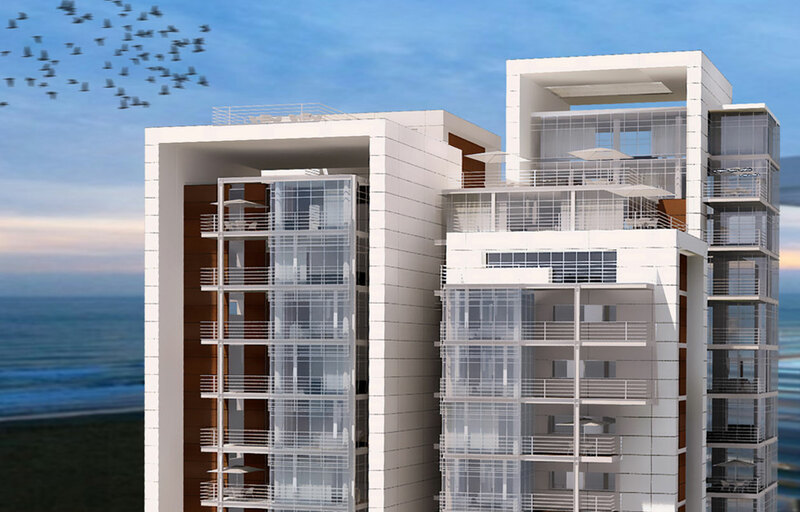 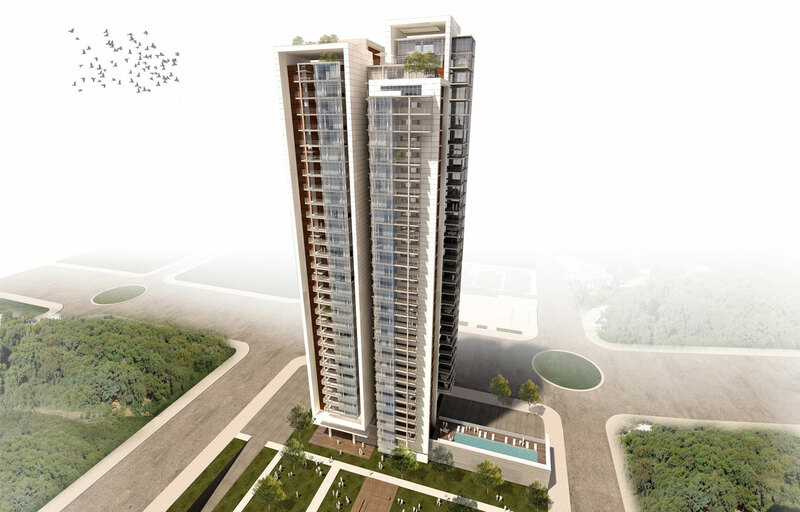 A 30 story residential tower on Netanya waterfront with a design aiming to enhance it"s verticality and transparency. 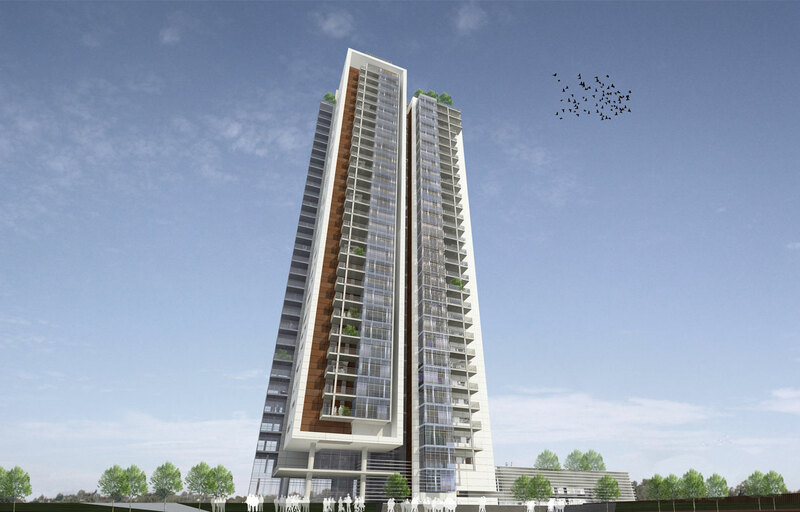 A 30 story residential tower on Netanya waterfront with a design aiming to enhance it"s verticality and transparency. 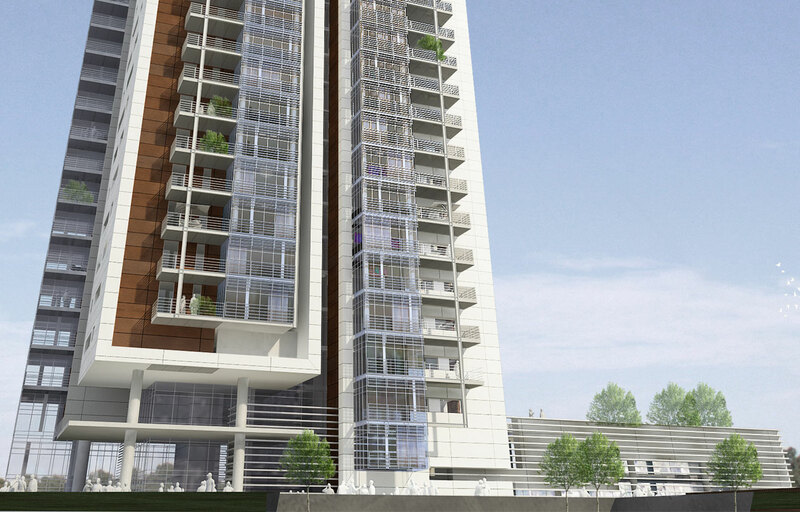 A 30 story residential tower on Netanya waterfront with a design aiming to enhance it"s verticality and transparency.